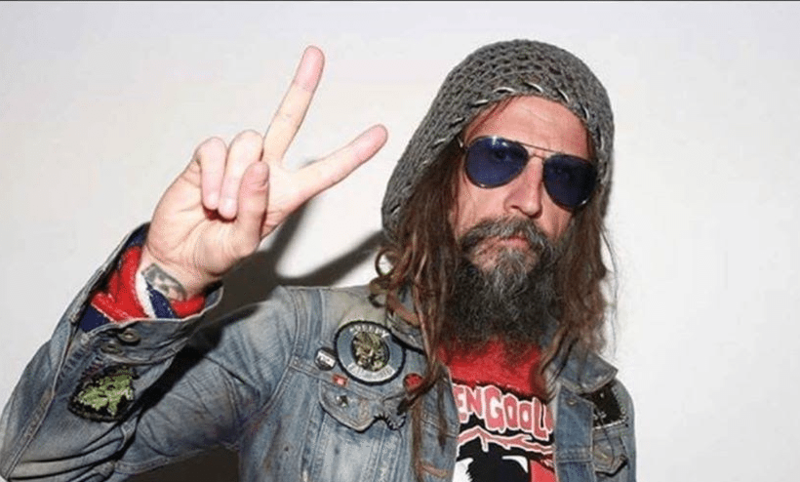 ROB ZOMBIE Guitarist talks New Album! Rob Zombie guitarist John 5 was recently a guest of WRIF Detroit’s “Meltdown” and talked about Zombie’s new studio album (due out later this year). Which do you like better – Rob Zombie or White Zombie?